Just slap me silly if I ever complain about the hot summer, kay? 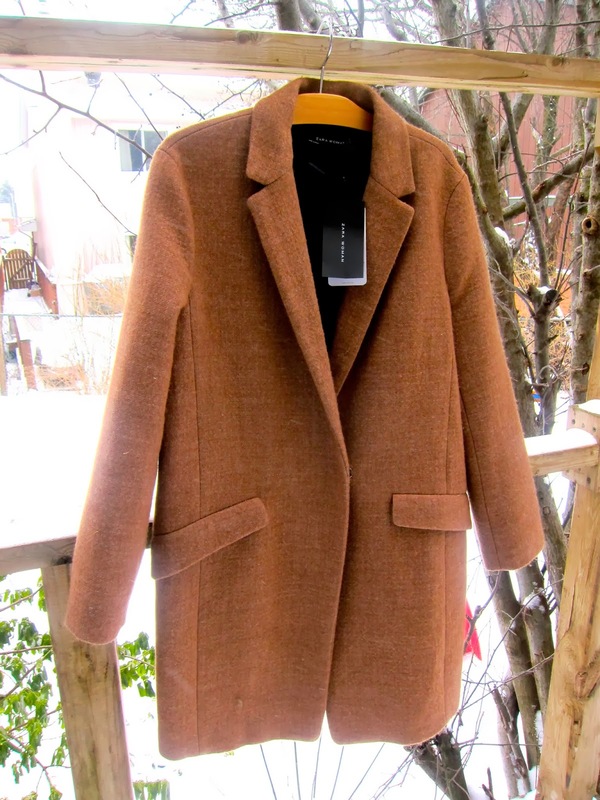 I've been looking for a camel coat for awhile, and I finally found this. I may be slightly too excited. The best thing: I got it on sale....booyaaaaa! Have you gotten any items from the end-of-season sale? This outfit is such a great camouflage during winter. As someone told me, I blended in with the snow. That's always great especially if you're trying to avoid someone...bwahaha! Do you wear white during winter? This winter is turning out to be one of the coldest we've had in years, and there's really not much we can do about it except to dress in warm clothes, like this sweater and thick leggings. How's your Tuesday going so far? 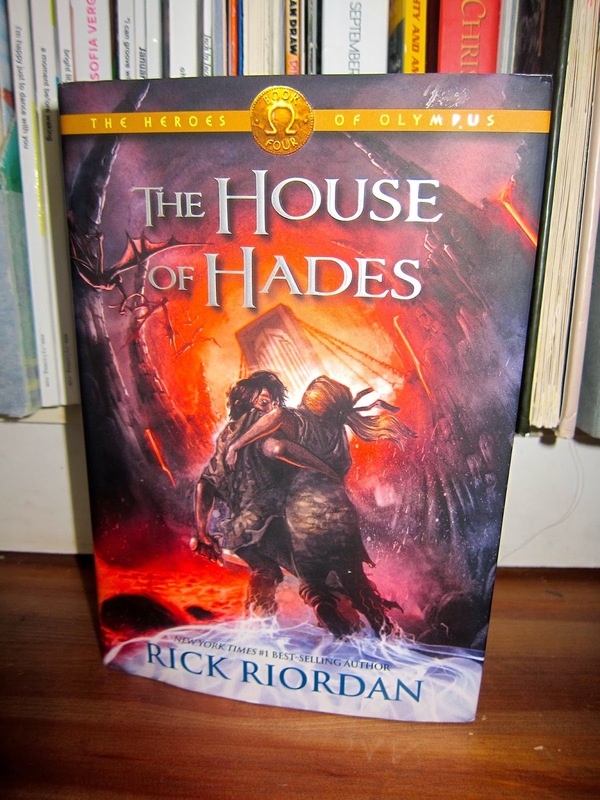 This is the fourth book in The Heroes of Olympus series. I can't recommend Rick Riordan's work highly enough. If you love the Percy Jackson series, then this series is a must-read. My eldest sister gave me a bunch of these shadows awhile back, and I love them. I use this shade for an everyday simple look. I got a sample of this, and as soon as I'm done with it, I'm getting the full-sized version. This powder feels sooooo good on the skin, sets the makeup well, and it doesn't break me out. Yay! 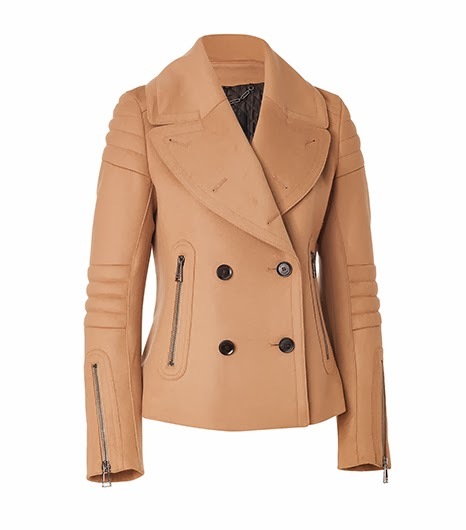 I think leather jackets are such a great staple in a wardrobe. I don't have a lot of them, so they're pretty much on heavy rotation, especially during winter. Thank God it's Friday, y'all!!! Any plans this weekend? Cole Porter is always right. A big high-five to all the women out there I see/saw walking around in heeled shoes in this crazy winter weather we're having. I'm in awe, y'all, because my outfit below is pretty much all I can wear when it's snowing and freezing outside. What is your usual winter outfit like? Hope you are all warm and cozy wherever you may be. Have you been affected by this crazy winter weather? What's your obsession for the new year, guys?